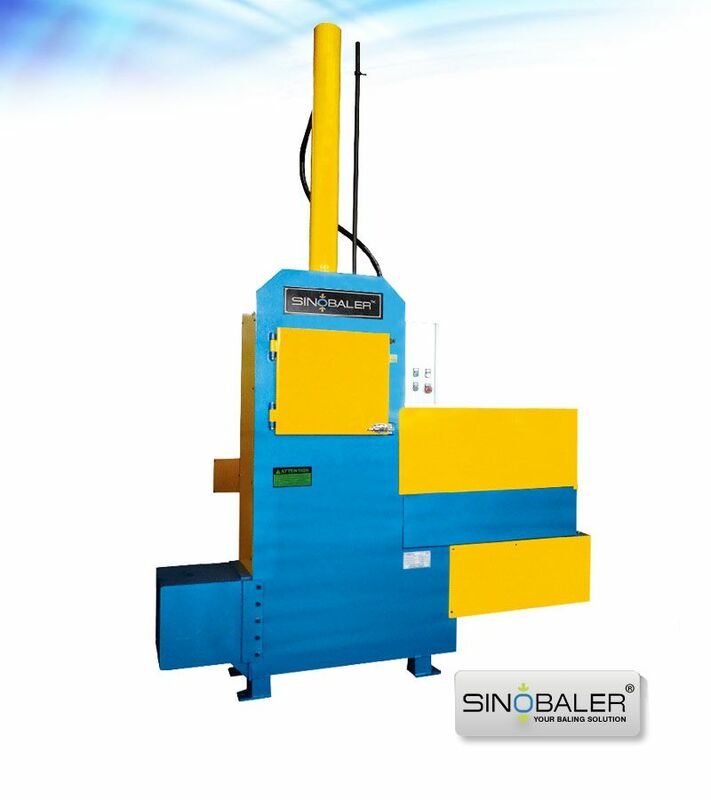 Paper after shredding is downgraded due to the reduction of fiber and is not suitable to be recycled back into paper. But shredded paper still has many useful applications. It can be used as stuff and filling material for protecting fragile items like ceramics, glass, china etc. during transportation and handling. Paper after shredding serves as a good animal bedding material because it can well absorb animals’ urine and odor. Besides, shredded paper is also an ideal mulch material for gardens and landscapes. 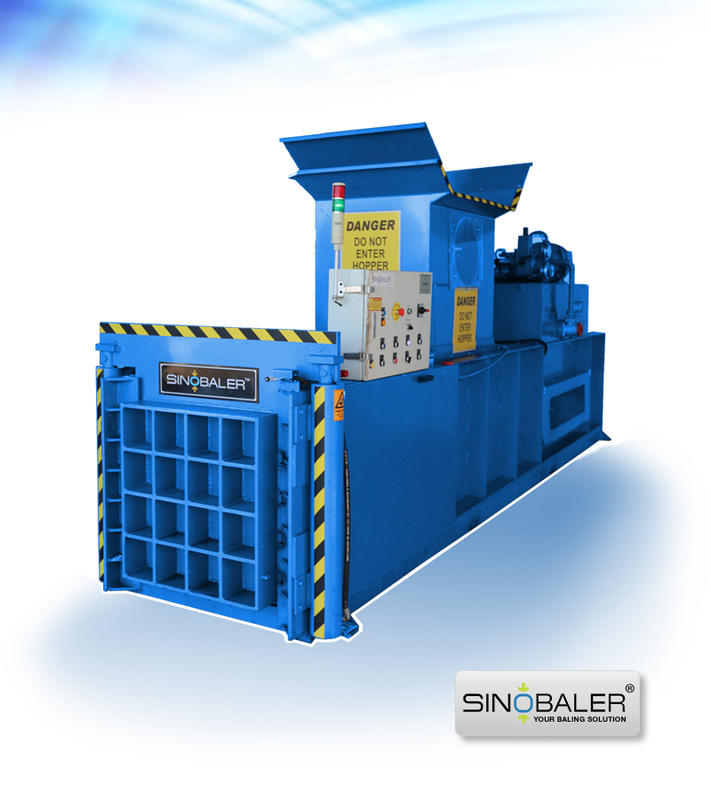 This is also why shredded paper baler and other recycling machines are so popular nowadays. Shredded paper is either bulky (if it is strip shredded) or very small in pieces (if it is cross shredded). Either way, it is not convenient for transportation or handling. 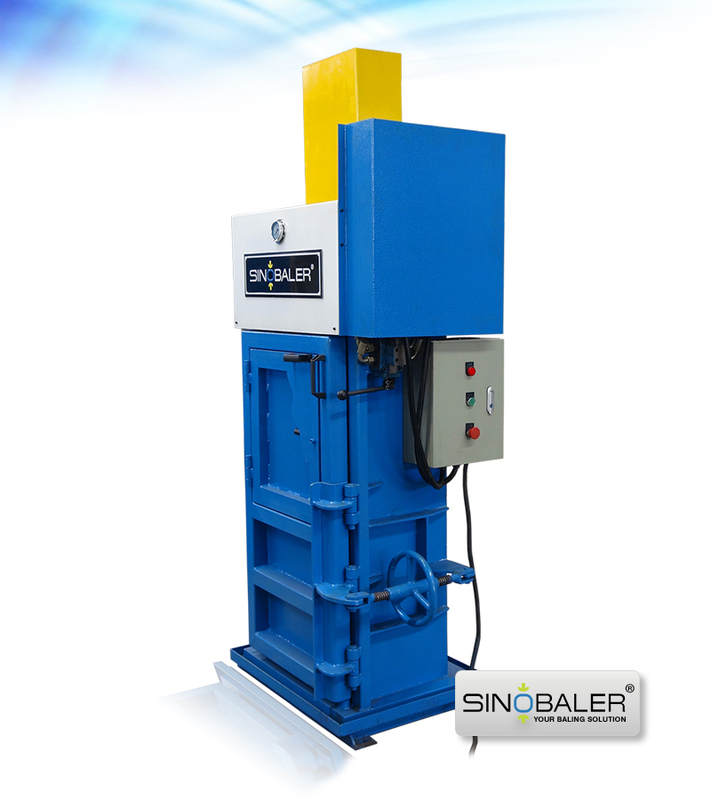 It is an ideal choice to use shredded paper baling machine to compress shredded paper into dense and regular shaped bales. 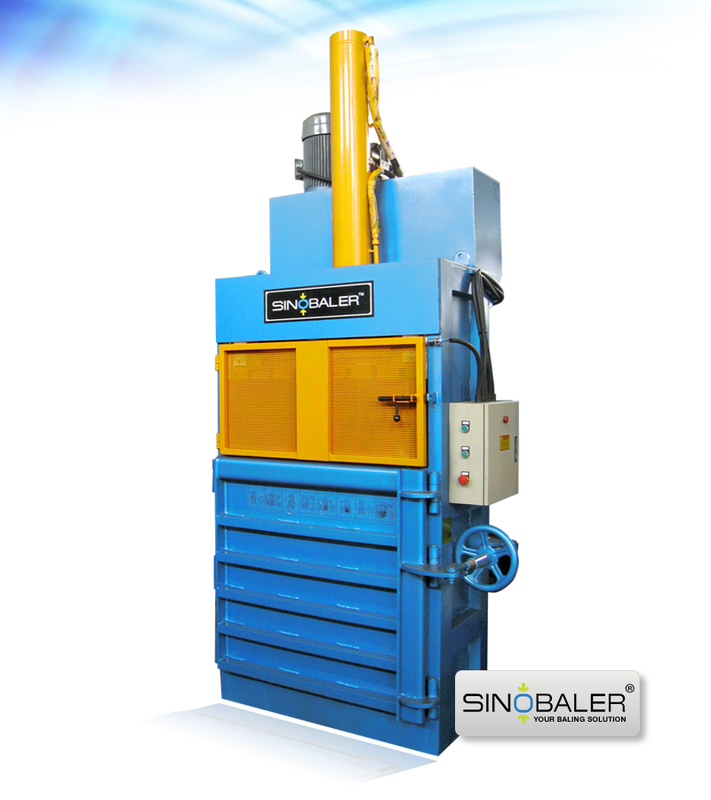 Our normal vertical balers, horizontal balers as well as bagging balers are all suitable for baling shredded paper. 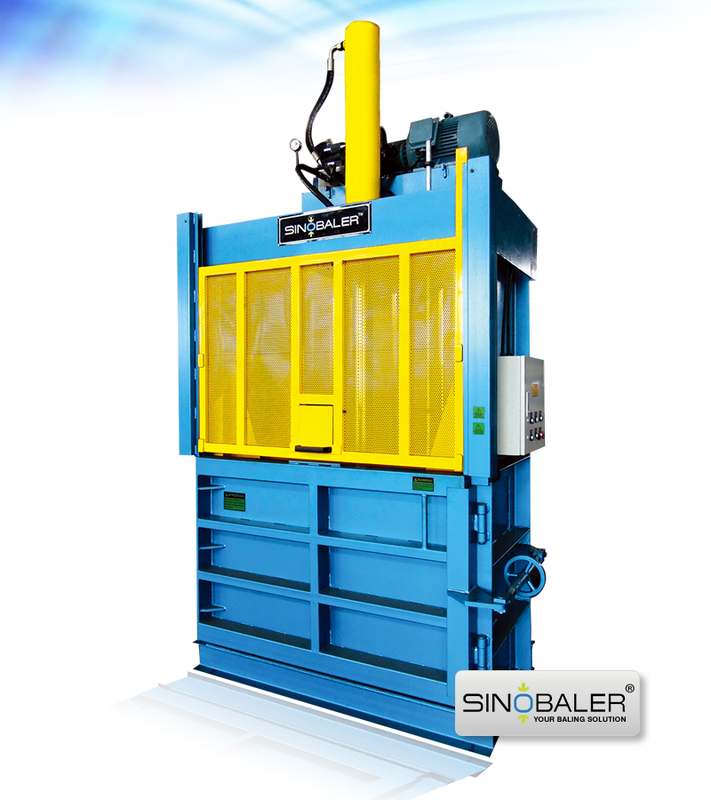 Bagging baler makes the bales packed in a bag. 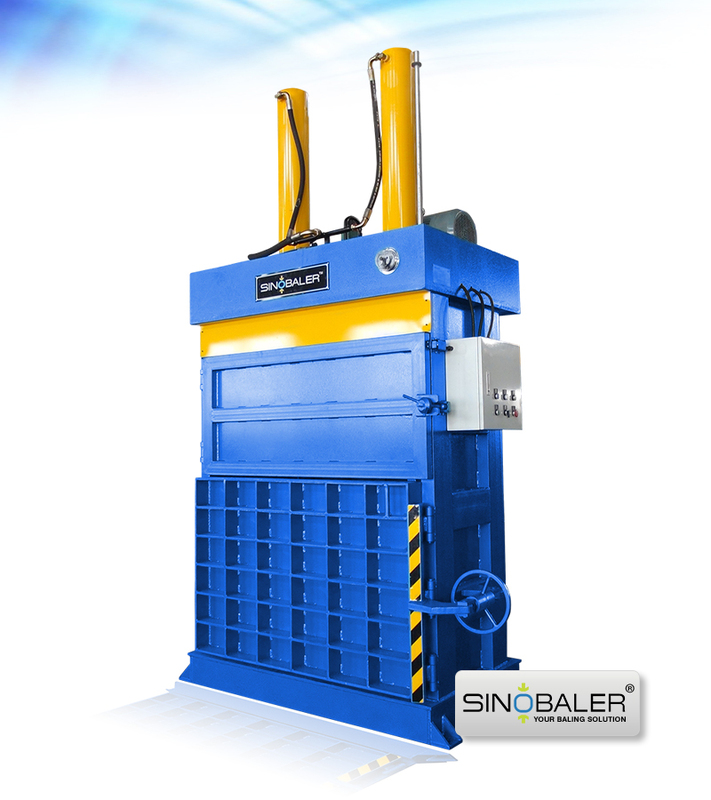 For the other vertical and horizontal balers, bales are tied with several lines of straps instead of being bagged. 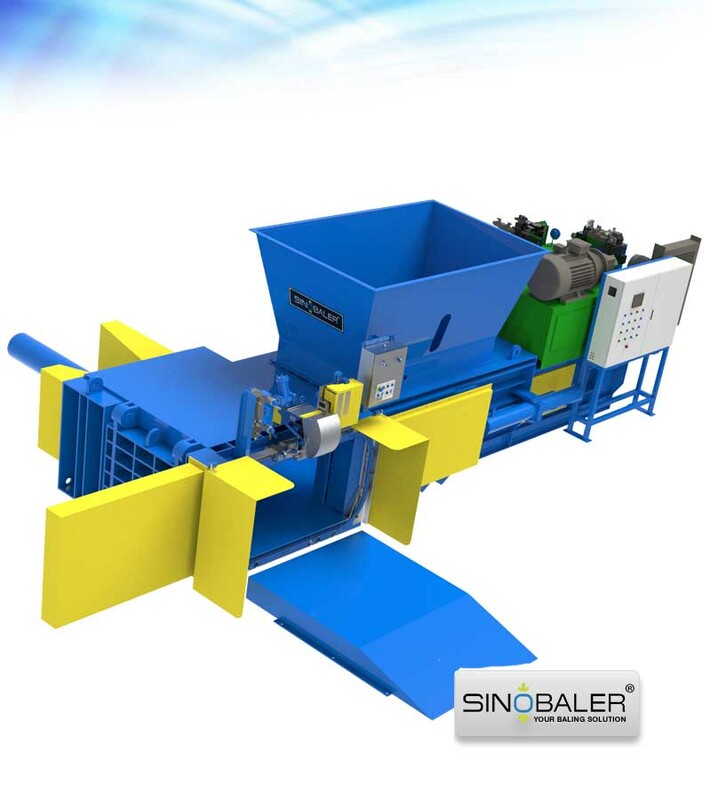 Users mostly select bagging baler to bale shredded paper because bagged bales can well protect the shreds from dropping off. 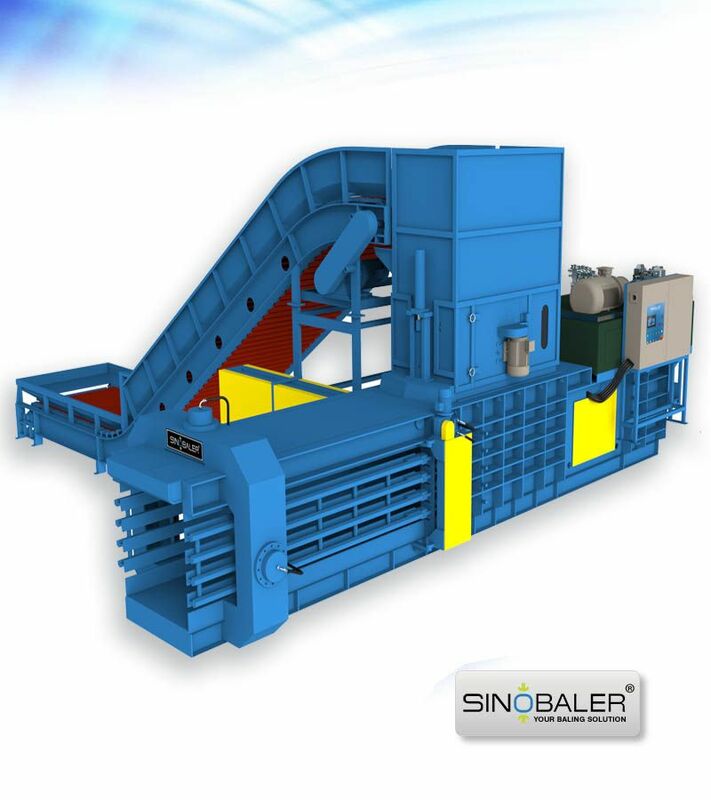 There are totally three different types of shredded paper bagging balers available at SINOBALER, which are Vertical Bagging Baler, Heavy Duty Horizontal Bagging Baler and Scale Weighing Horizontal Bagging Baler. 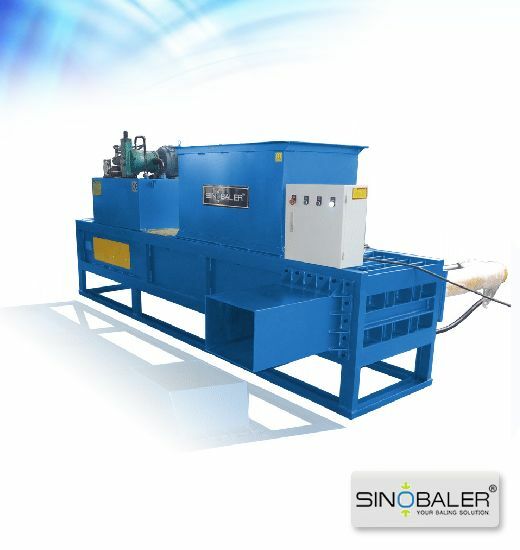 There are various models available under each type with different sizes and baling capacity. 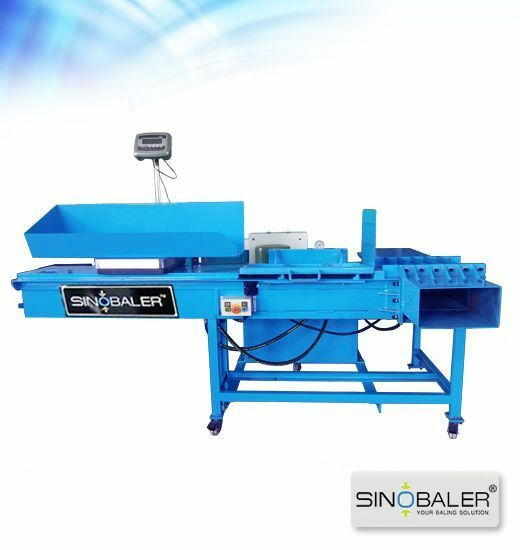 If you have any needs for baling shredded paper, please feel free to contact us and one of our sales representatives will gladly discuss with you about your specific baling needs and will recommend you the best suited baling solution based on your requirements.